Do you see yourself caring for individuals who are home-bound and in need of assistance with their daily activities? Do you wish to start your career with Samaritan Caregivers? We offer employment opportunities and competitive salary packages including benefits to our employees. If you’d like to apply for a position in our team, please send your application below. 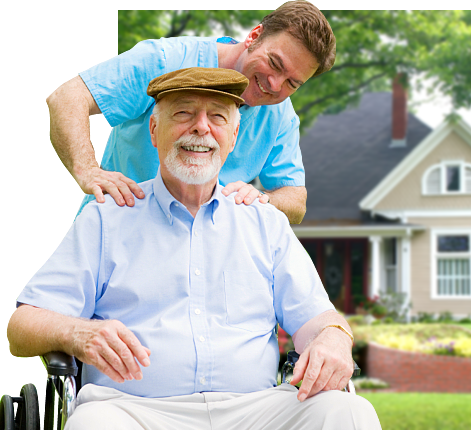 To bring peace of mind to our customers by providing quality and affordable non-medical home care services from compassionate caregivers who are suited for the clients’ specific health and safety needs. We promote clients freedom and independence while ensuring that their goals of cares are met.